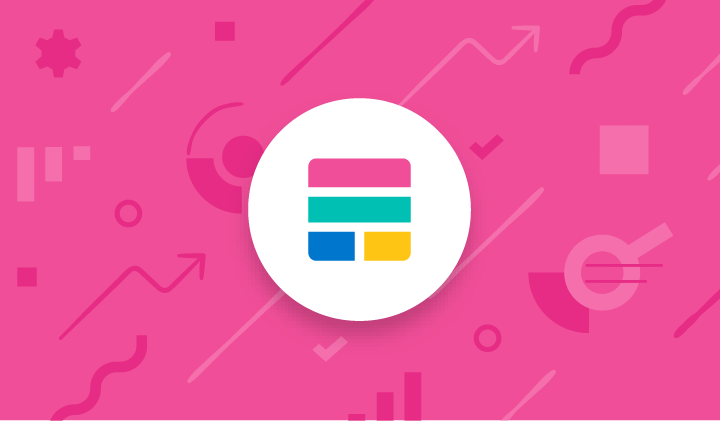 Elastic Stack 6.7.0 is here. Check out Elastic Maps, Elastic Uptime, localized Kibana, and much more. Plus, several important features graduate to GA status. 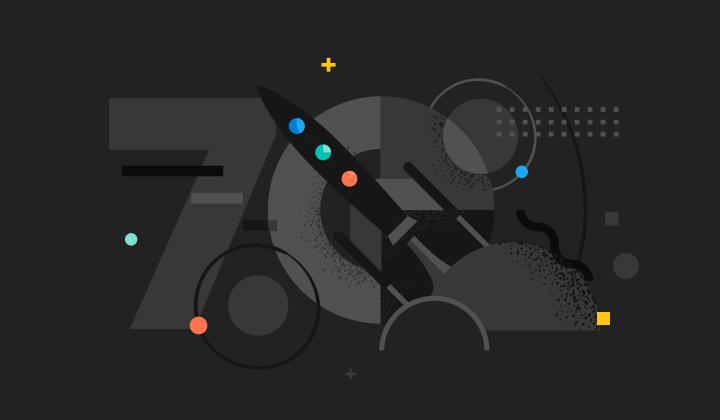 Elastic Stack version 7.0.0-beta1 is here. 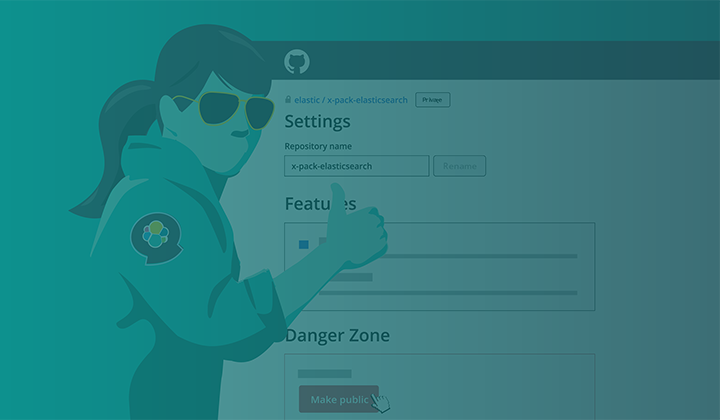 Learn about the new features, try it out, and become an Elastic Pioneer. Elastic Stack 6.6.0 is here. Check out frozen indices, index lifecycle management, new Bkd-tree back geoshape, and much more. Elastic Stack version 7.0.0-alpha2 is here. Learn about the new features, try it out, and become an Elastic Pioneer. We have taken the first big step to double down on open - the source code of X-Pack has been pushed to our public repositories under the Elastic License. Alongside the 5.0 release of the Elastic Stack, we are excited to introduce the world to X-Pack.